Harriet Jones reports on all aspects of the business world for WNPR. She's covered such diverse issues as the threat to close Connecticut's submarine base, the sub prime mortgage crisis and the impact of casinos on the state. In 2011, she created WNPR's Small Business Project as a way to tell stories about the companies that make up 90 percent of our economy, but often get overlooked in the media. She is the winner of an Edward R. Murrow award for her reporting on Connecticut's 2010 floods. Harriet joined WNPR in October 2000 as Morning Edition producer and reporter. Born in Scotland, she worked for the BBC for much of her early career. She was news director at Scotland's largest commercial radio station, ScotFM, and was lucky enough to cover that country's two biggest political events in 300 years - the referendum which delivered a new parliament, and the subsequent elections. She has also taught broadcasting for the BBC at some of their international schools in Eastern Europe, delivering courses to journalists in Romania, Albania and Bosnia. Harriet lives in Stonington with her husband, Bob Statchen, and their three children. 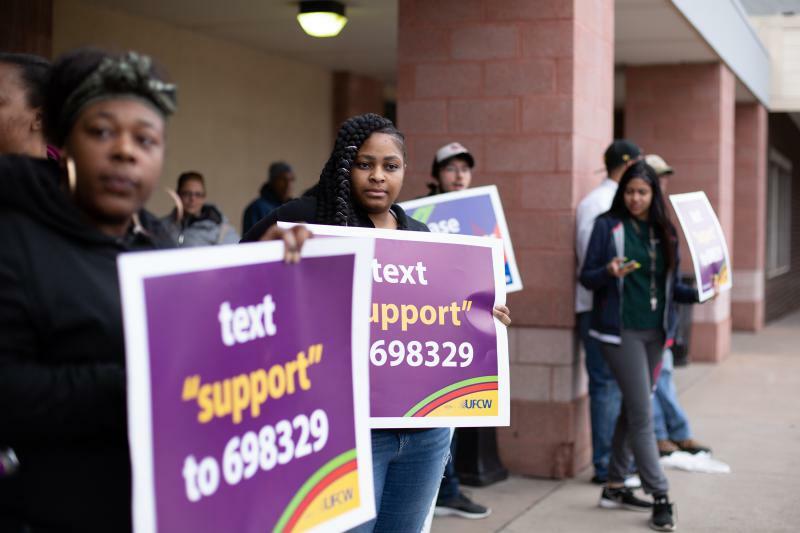 Stop & Shop workers will be back on the job Monday morning after unions and management at the grocery chain announced Sunday evening that they had reached a tentative agreement on a new three-year contract. The announcement comes after a strike lasting 11 days, that affected 240 stores in Connecticut, Rhode Island and Massachusetts. 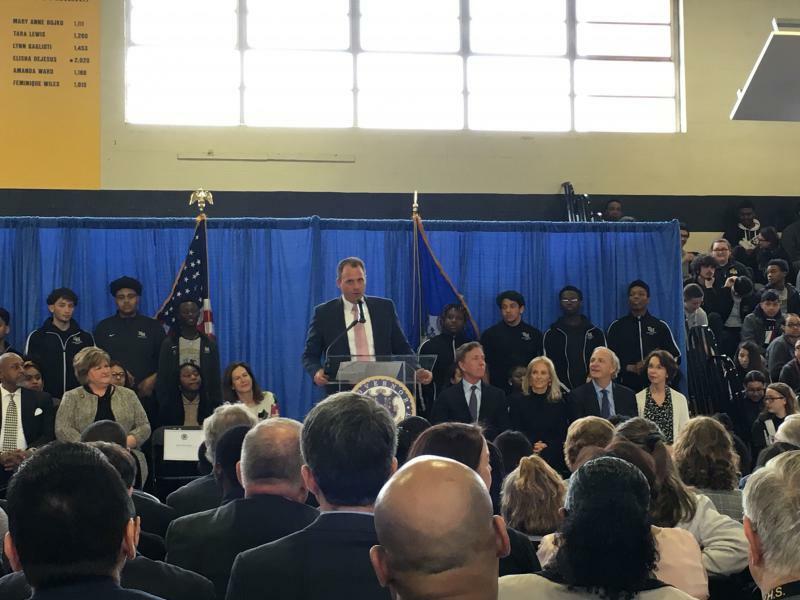 Billionaire hedge fund manager Ray Dalio and his wife Barbara are making a $100 million donation to Connecticut Public Schools. 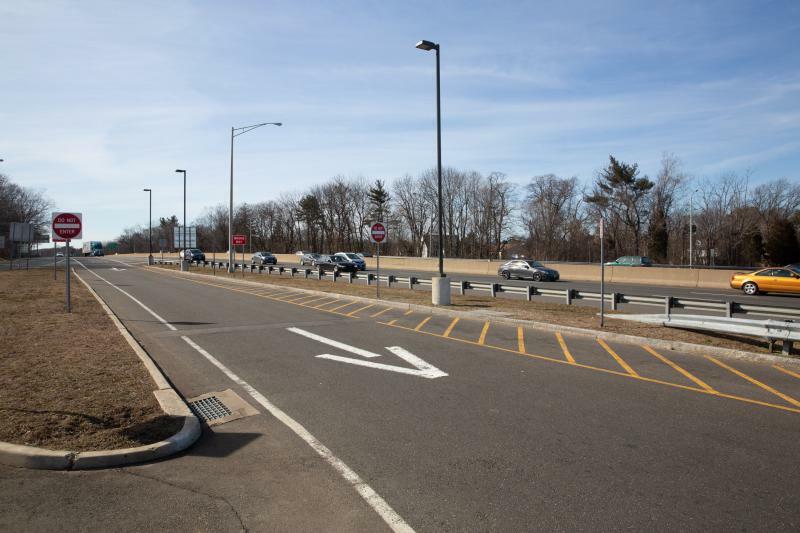 It’s part of what the state hopes will be a $300 million public private partnership. 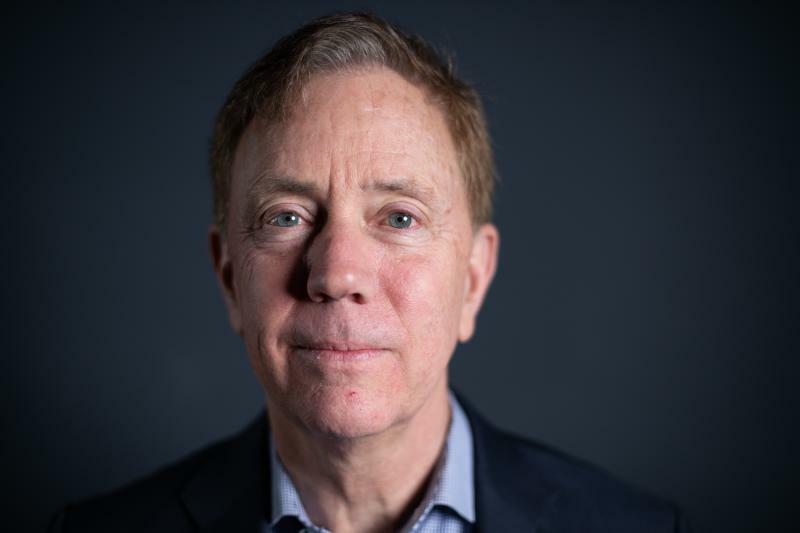 In a wide-ranging interview with Connecticut Public Radio, Governor Ned Lamont Monday touted some of his policy and personnel changes in the crucial areas of transportation and economic development.